Combine apple juice, Barritt’s Ginger Beer and boiling water in a saucepan. Add the cloves and 1/4 of a crushed cinnamon stick, bringing to a boil over medium heat. Reduce to low and simmer for five minutes. Add the brandy and cinnamon vodka before heating through without boiling the mixture. Strain the mixture into a glass and garnish with a cinnamon stick. Put fifteen halved figs into a mason jar and add one cinnamon stick and one star anise. Top with pear vodka, shake well and infuse for two to three days, shaking the jar twice a day. Strain the mixture into a clean jar. Heat 1/2 a cup of sugar and 1/2 a cup of water in a saucepan over medium heat until sugar dissolves. Add two cinnamon sticks and bring to a simmer. Simmer for one minute, remove from heat and let sit for 30 minutes. Remove cinnamon stick. Combine 2 oz. of fig infused vodka, 6 oz. 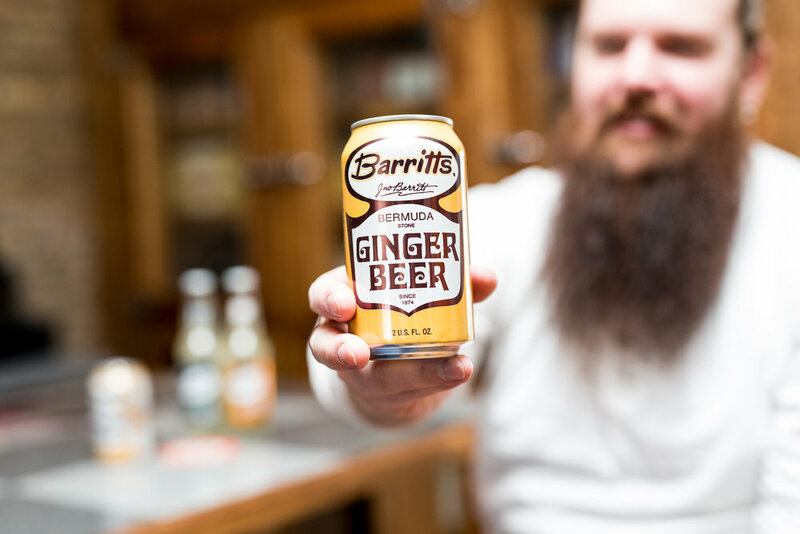 Barritt’s Ginger Beer, 1/2 oz. cinnamon simple syrup and 1/2 oz. lime juice in a copper mug. Garnish with halved figs and thyme. 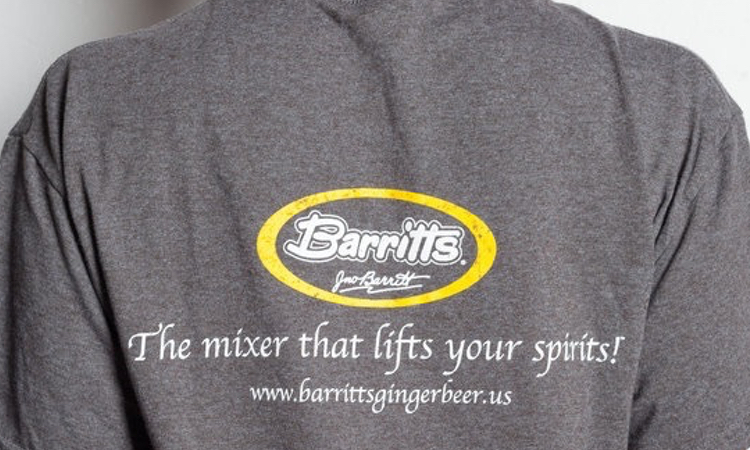 Combine dark stout and Barritt’s Ginger Beer in an ice-filled beer glass. What cocktails do you turn to for a weekend away? Do tell! Share your favorite recipes in the comments below or head to our Facebook, Instagram or Twitter account to share.